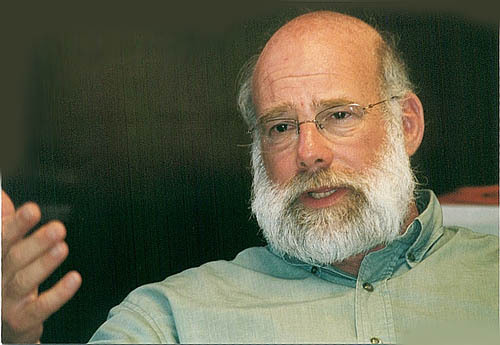 At 7pm on Thursday, November 6, the Brookings Interfaith Council will host Jeff Halper at the Brookings Public Library. Halper is an Israeli anthropologist, a human rights activist, and the coordinating director of the Israeli Committee Against House Demolitions (ICAHD), an organization dedicated to ending Israel's occupation of the West Bank and demolition of Palestinian homes. He has become a major voice against Israel's policies against Palestinians in the West Bank and Gaza. In anticipation of this visit, First United Methodist Church of Brookings has provided BIC planning team member James Murphy a venue to speak about the modern history of this conflict. 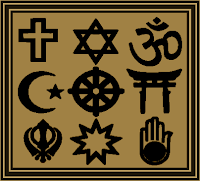 Murphy teaches religion at South Dakota State University. At 10am each Sunday from October 5 to November 23, in the Community Life Center, Murphy's forums will look at formative moments in the emergence of the modern conflict. The series will center on an autobiography of a Palestinian Christian who grew up in Galilee during the years of the formation of the modern state of Israel.